Stress fractures, sprains, strains, corns, calluses, ingrown toenails, chilblains, and tinea are some of the foot problems which can occur in the workplace or be aggravated at work. Problems such as calluses, corns, and blisters can be caused by pressure. If your feet do not fit properly into standard shoes or boots, then you are more likely to experience pressure-related foot problems. 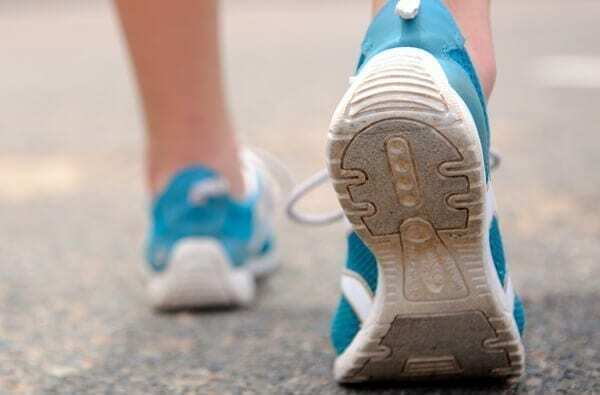 Deep arches or pains in the arch, ball of the foot or heel may be related to muscle strain, which is associated with poor foot posture – correcting or improving foot posture can reduce strain. As even minor irritations can reduce your mobility and productivity, it is important to seek help for all foot ailments including sore or tired feet. Individual assessment and advice from a podiatrist is recommended. In almost every workplace there is the risk of trips, slips and falls, or objects falling or rolling on to feet. Be aware of foot hazards and use foot-safe work practices and use the necessary footwear to protect your feet. Regardless of your workplace – office, shop, warehouse, or restaurant – comfortable, properly fitted footwear is essential to maintaining foot health. Appropriate footwear can protect your feet by insulating them against cold, preventing them from getting wet or by cushioning them from the impact of your job. In many workplaces safety shoes/boots are necessary to protect against environmental risks but they also need to be comfortable and correctly fitted. Always have your feet measured. Remember that the length, width, and depth of the shoe should all be considered. Be specific and insistent about your requirements. At AC Podiatry we have a special interest in Occupational Podiatry both preventing and treating injuries in the work place. We have provided on site visits, educational seminars and employee screening to companies in the manufacturing, viticulture and agricultural sectors with great success. We would love the opportunity to work with you to improve the foot health of your business.